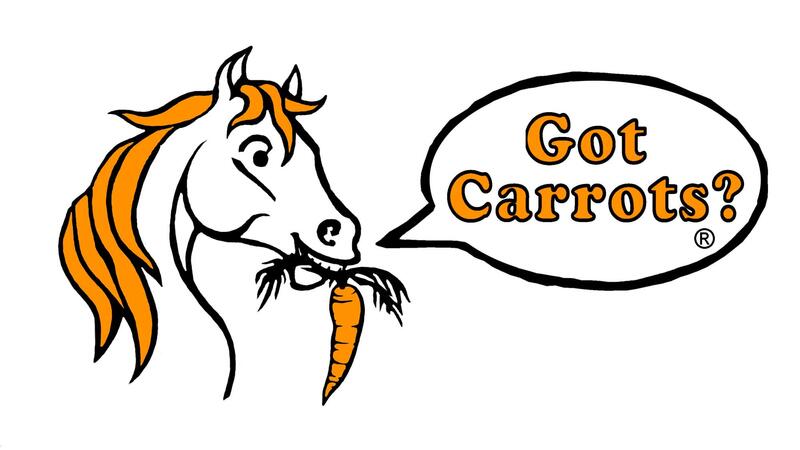 See offer at: Got Carrots? 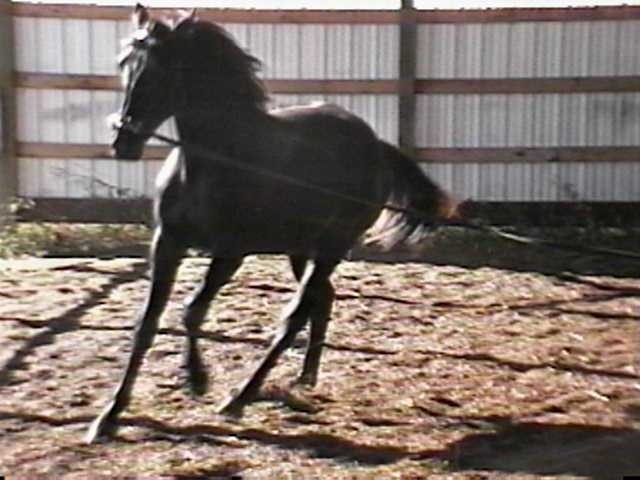 Step-by-step methods to promote and teach the positive method of behavior modification for the training of horses and provide additional information of interest. 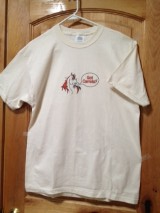 Provided are resources to help you in your resolve to effectively work with horses without using unnecessary force. 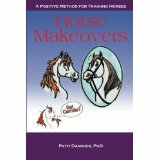 Our purpose is to promote and teach the postive method of behavior modification for the training of horses.